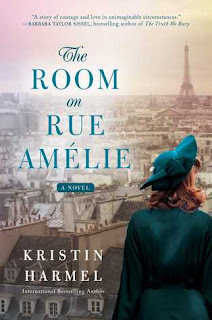 For fans of Kristin Hannah’s The Nightingale and Martha Hall Kelly’s Lilac Girls, this powerful novel of fate, resistance, and family—by the international bestselling author of The Sweetness of Forgetting and When We Meet Again—tells the tale of an American woman, a British RAF pilot, and a young Jewish teenager whose lives intersect in occupied Paris during the tumultuous days of World War II. When newlywed Ruby Henderson Benoit arrives in Paris in 1939 with her French husband Marcel, she imagines strolling arm in arm along the grand boulevards, awash in the golden afternoon light. But war is looming on the horizon, and as France falls to the Nazis, her marriage begins to splinter, too. This book had me at 'for fans of The Nightingale and The Lilac Girls', everything after that was a blur - I loved both of those books. With that kind of endorsement my expectation level was elevated. The synopsis above doesn’t hold back much telling what this book is about, I'll confess to not being a huge fan of long synopsis's like that, there is too much of a risk of spoilers and the unveiling of storylines I would rather discover for myself. 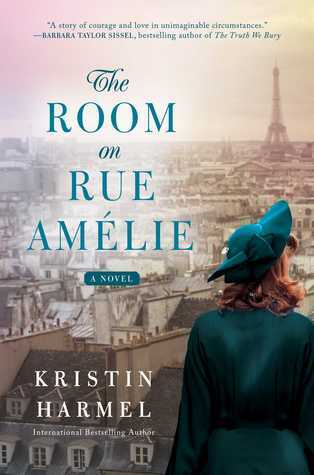 The Room on Rue Amelie felt like more of a love story with the war as the backdrop. Well I enjoyed this book I felt that it was lacking the depth it needed to complete on the scale with The Nightingale. With so many glowing reviews I wondered what I was missing, but rather struggled to connect with the characters and found some situations hard to swallow. It was still an interesting read and I could tell that the author did a lot of research here. World War 2 in Paris is always heartbreaking to read about and I love to hear about those who did all they could to be part of the resistance. My thanks to the publisher (via Netgalley) for an advanced copy of this ebook. I loved both Lilac Girls and The Nightingale, but for some reason, this book doesn't grab me. 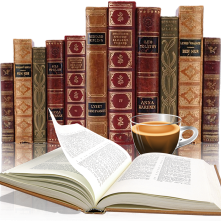 I may read it at some point, but it isn't high priority for me.